The 2018-2019 NBA regular season wrapped up Wednesday night and the post season teams and post-season match-ups have been set. 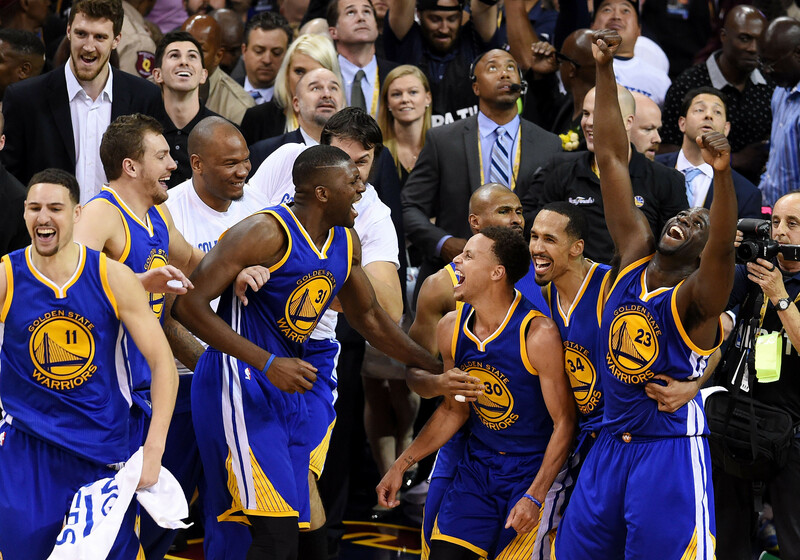 It is no surprise that the Golden State Warriors are favored to win it all again. What may be a little surprising is the odds at which they are favored to win. They are 2/1 (-220), heavy favorites even though two teams had better regular season records (Milwaukee & Toronto). Last year at this time the Golden State Warriors were favored to win it all at odds of 1/1 (+110). They were in a similar spot then too (two teams with better 2017-2018 regular season records). Oddsmakers won’t make the same mistake again. They know that the betting public is going to bet the Warriors and at 2/1 odds they are almost daring them to do so.